We normally like when somebody makes a top of something. In this case, we wondered which is the most beautiful small house that is built. We looked and selected some of the small houses that have that wow effect for you. 50 Photos Of Practical Design Ideas For Small Houses Small house designs bring enjoyable changes into the way of life. Small house designs are common for many causes. Practical interior design and house exterior, space saving ideas are joined with contemporary luxury and outstanding places. These are 50 practical small house designs that you might like. 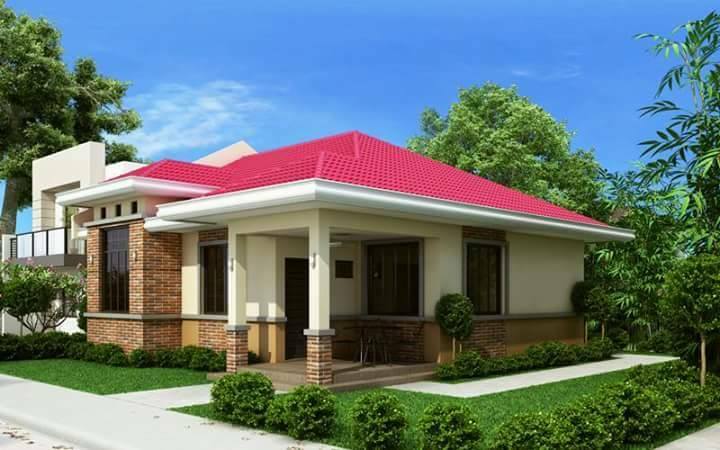 50 Beautiful Images Of Small Bungalow House Design Ideal For Philippines When you plan on building a new house, you have to look at the house from many sides. You have to consider your present and future way of living. You know totally what you want and what you need to have in your house.